What do you think about when someone mentions the dog breed Greyhound? Maybe you envision a sleek athletic dog running sprinting across a field; perhaps you see a dog once loved by the Egyptians, or maybe you see a couch potato of a dog lounging on a sofa watching television. Either way, you look at it the Greyhound is a popular dog and deserves recognition. Many rank the greyhound as a great apartment dog. These dogs are gentle, independent, and noble. They can be low key which makes them perfect for apartment dwellers, but if you should want to let them run be sure to do so in an enclosed environment as they can run at optimal speeds. Safety is of the utmost importance when it comes to their exercise and running. The Greyhound doesn’t need a lot of grooming with a short coat, and that is appealing to many who don’t like a high shedding dog. They are a smart breed, and they don’t bark much which is nice when you have neighbors in close proximity. The best place to find a greyhound is through an adoption agency. Many of these dogs are used for racing, and once they are no longer needed, they are often placed into adoption organizations. To find a rescue group with greyhounds looking for a new permanent loving home visit Grey2KUSA and see a list of adoption agencies for each state. 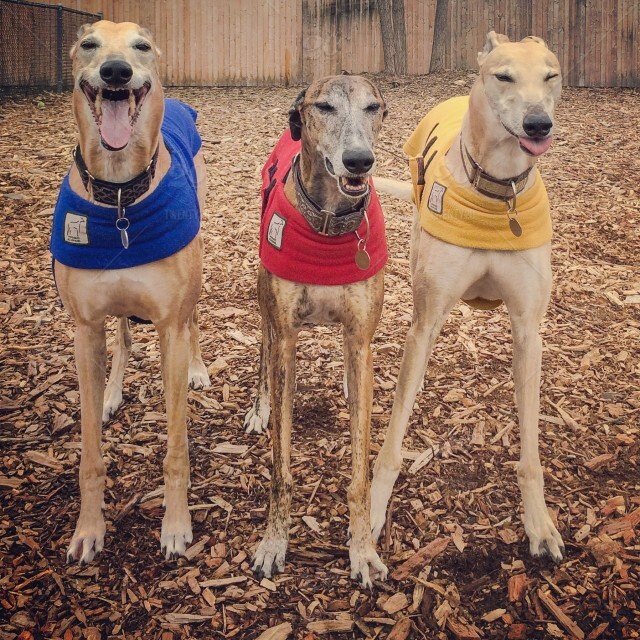 Little Known FACT: Did you know that the Greyhound is the fastest breed of dog?